A little Jailhouse Rock for the Elvis-lover! 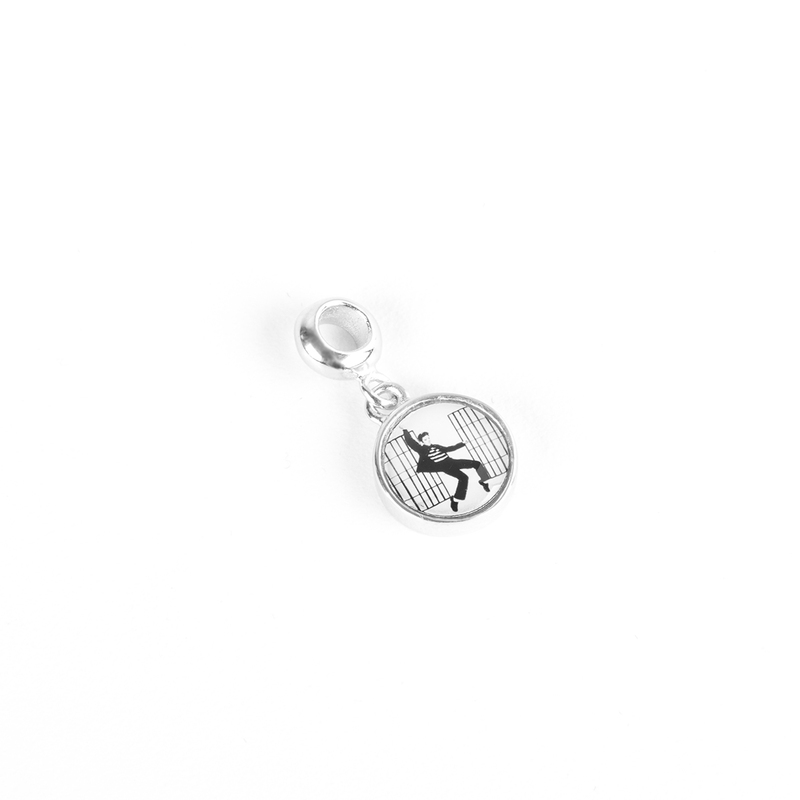 This sterling silver charm features one of the most iconic images of the King. Compatible with most major brands of charm bracelets.